The rapper and one-time member of the Sneaker Pimps have combined. 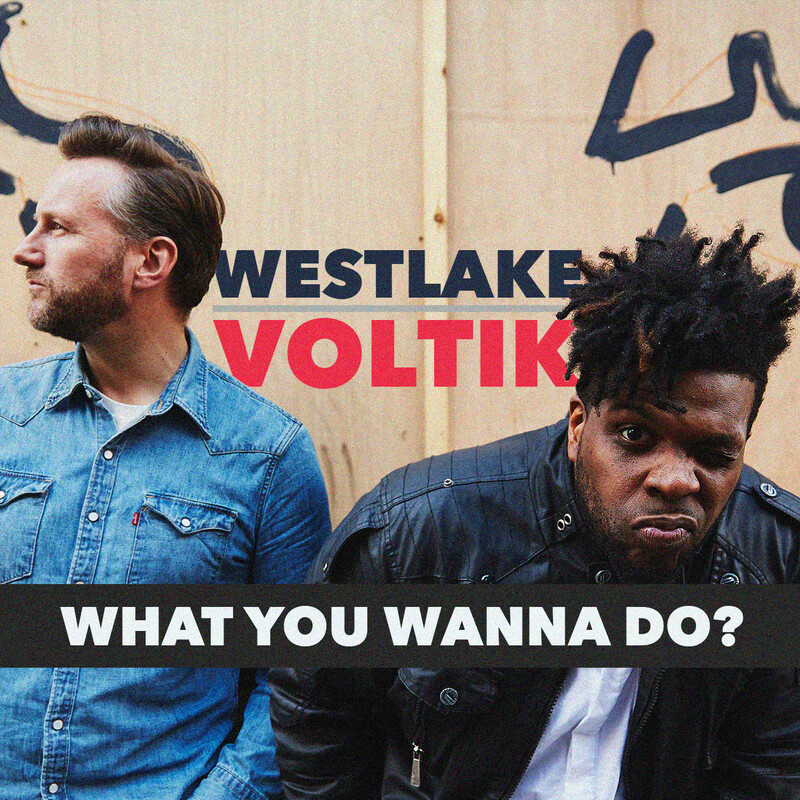 Johnny Voltik and David Westlake may not necessarily be household names but the pair’s new single “What You Wanna Do?” should be familiar to fans of the Champions League. Hailing from Brooklyn, New York, Voltik arrived in the UK back in 2014 and has supported the likes of Busta Rhymes and NERD in the past. Westlake, meanwhile, is probably best known as part of the million-selling trip-hop collective Sneaker Pimps and has worked as a remixer and drummer for the likes of FKA Twigs and even The Mighty Boosh in recent times. The two artists have now come together for the first time to record “What You Wanna Do?” a song that will already be familiar to millions of football fans. That is thanks to the fact it features in the Pepsi Max UEFA Champions League advert played before every game on BT Sport. It even features during the ad breaks for ITV’s late night highlights show – acting as a nice departure from Roy Keane’s semi-regular diatribes against the woes of English football. An up-tempo effort that fuses big beats with Voltik’s cool lyrical style, it’s a song that you have probably heard a few times already – you just didn’t realise it at the time. Available to download on May 28 – just in time for the Champions League final – it could be the perfect accompaniment to the Madrid derby to come and perhaps even Euro 2016 after it.